Shaker Espresso offers a sleek style with clean lines and a dark finish. 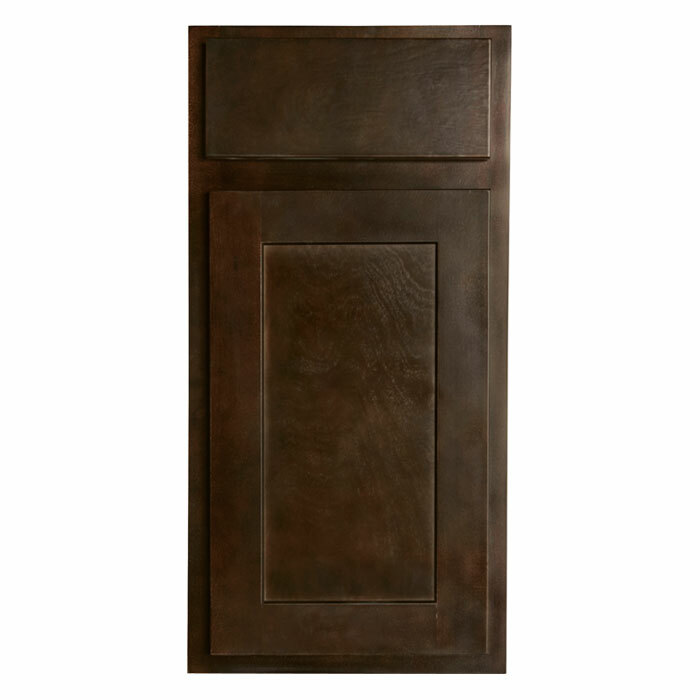 The standard overlay flat panel door and slab drawer front creates a modern look. Cabinets feature full extension drawer glides, dovetail drawer boxes, and concealed adjustable hinges. Shaker Espresso is available in kitchen cabinets and bathroom vanities.